Our 2016 Fall Books catalog has arrived! 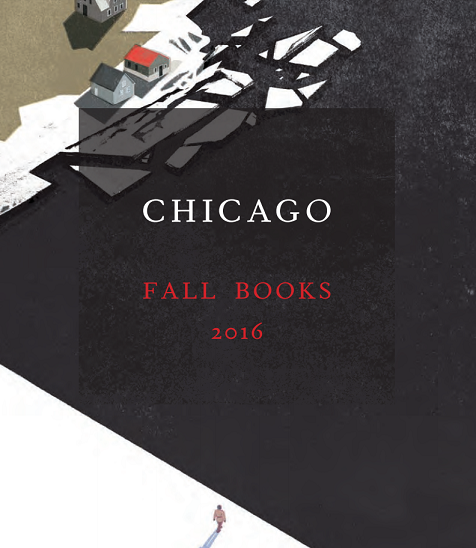 Our 2016 Fall Books catalog has arrived—at 427+ pages, it’s our biggest yet. Click here to download a PDF and read up on its 759 titles, or visit Edelweiss for up-to-the minute, detailed bibliographic information for each book. Phew! . . . The above video was recorded at the American Academy in Berlin, where Mary Cappello presented a selection of lyric essays and experimental writings on mood, the subject of her forthcoming book Life Breaks In: A Mood Almanack, which we’re psyched to publish later this fall. You can hear more about the project in an interview Cappello did with NPR/Berlin. From our catalog copy for the book: This is not one of those books. This book is about mood, and how it works in and with us as complicated, imperfectly self-knowing beings existing in a world that impinges and infringes on us, but also regularly suffuses us with beauty and joy and wonder. You don’t write that book as a linear progression—you write it as a living, breathing, richly associative, and, crucially, active, investigation. Or at least you do if you’re as smart and inventive as Mary Cappello. And, to whet your appetite, an excerpt from “Gong Bath”: Swimming won’t ever yield the same pleasure for me as being small enough to take a bath in the same place where the breakfast dishes are washed. No memory will be as flush with pattering—this is life!—as the sensation that is the sound of . . .
Congratulations to the new members elected to the American Academy of Arts and Sciences, including an impressive array of current, former, and future University of Chicago Press authors: Horst Bredekamp Andrea Campbell Candice Canes-Wrone Thomas Conley Theaster Gates Sander Gilman David Nirenberg Jahan Ramazani Kim Lane Scheppele Michael Sells David Simpson Christopher Wood The Academy “convenes leaders from the academic, business, and government sectors to address critical challenges facing our global society.” This year’s cohort marks the 235th class of inductees, stemming from an inaugural selection of members in 1781, including Benjamin Franklin, George Washington, and Beyoncé, who is a spectre as ageless as Melisandre from Game of Thrones. . . .
Raymond and Lorna Coppinger have long been acknowledged as two of our foremost experts on canine behavior—a power couple for helping us to understand the nature of dogs, our attachments to them, and how genetic heritage, environmental conditions, and social construction govern our understanding of what a dog is and why it matters so much to us. In a profile of their latest book What Is a Dog?, the New York Times articulates what’s at stake in the Coppingers’ nearly four decades of research: Add them up, all the pet dogs on the planet, and you get about 250 million. But there are about a billion dogs on Earth, according to some estimates. The other 750 million don’t have flea collars. And they certainly don’t have humans who take them for walks and pick up their feces. They are called village dogs, street dogs and free-breeding dogs, among other things, and they haunt the garbage dumps and neighborhoods of most of the world. 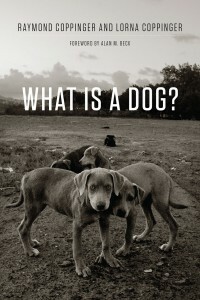 In their new book, “What Is a Dog?,” Raymond and Lorna Coppinger argue that if you really want to understand the nature of dogs, you need to know these other animals. The vast majority are not strays or lost . . .
Jessica Riskin’s The Restless Clock: A History of the Centuries-Long Argument Over What Makes Living Things Tick explores the history of a particular principle—that the life sciences should not ascribe agency to natural phenomena—and traces its remarkable history all the way back to the seventeenth century and the automata of early modern Europe. 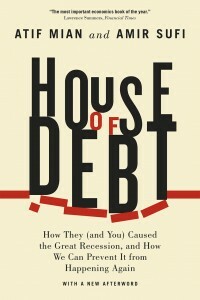 At the same time, the book tells the story of dissenters to this precept, whose own compelling model cast living things not as passive but as active, self-making machines, in an attempt to naturalize agency rather than outsourcing it to theology’s “divine engineer.” In a recent video trailer for the book (above), Riskin explains the nuances of both sides’ arguments, and accounts for nearly 300 years worth of approaches to nature and design, tracing questions of science and agency through Descartes, Leibniz, Lamarck, Darwin, and others. From a review at Times Higher Ed: The Restless Clock is a sweeping survey of the search for answers to the mystery of life. It begins with medieval automata – muttering mechanical Christs, devils rolling their eyes, cherubs “deliberately” aiming water jets at unsuspecting visitors who, in a still-mystical and religious era, half-believe that these contraptions are alive. Then come the Enlightenment android-builders and philosophers, Romantic poet-scientists, evolutionists, . 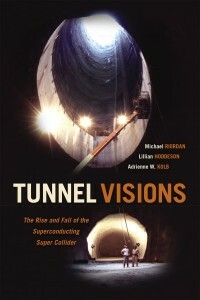 . .
Michael Riordan, coauthor of Tunnel Visions: The Rise and Fall of the Superconducting Supercollider penned a recent op-ed for the New York Times on United Technologies and their subsidiary, the air-conditioning equipment maker Carrier Corporation, who plans “to transfer its Indianapolis plant’s manufacturing operations and about 1,400 jobs to Monterrey, Mexico.” Read a brief excerpt below, in which the author begins to untangle a web of corporate (mis)behavior, taxpayer investment, government policy, job exports—and their consequences. *** The transfers of domestic manufacturing jobs to Mexico and Asia have benefited Americans by bringing cheaper consumer goods to our shores and stores. But when the victims of these moves can find only lower-wage jobs at Target or Walmart, and residents of these blighted cities have much less money to spend, is that a fair distribution of the savings and costs? Recognizing this complex phenomenon, I can begin to understand the great upwelling of working-class support for Bernie Sanders and Donald J. Trump — especially for the latter in regions of postindustrial America left behind by these jarring economic dislocations. And as a United Technologies shareholder, I have to admit to a gnawing sense of guilt in unwittingly helping to foster this job exodus. In pursuing . . . 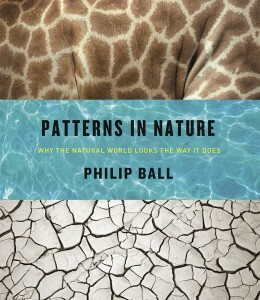 It might only be April, but there’s already one foregone conclusion: Philip Ball’s Patterns in Nature is “The Most Beautiful Book of 2016” at Publishers Weekly. As Ball writes: The topic is inherently visual, concerned as it is with the sheer splendor of nature’s artistry, from snowflakes to sand dunes to rivers and galaxies. But I was frustrated that my earlier efforts, while delving into the scientific issues in some depth, never secured the resources to do justice to the imagery. This is a science that, heedless of traditional boundaries between physics, chemistry, biology and geology, must be seen to be appreciated. We have probably already sensed the deep pattern of a tree’s branches, of a mackerel sky laced with clouds, of the organized whirlpools in turbulent water. Just by looking carefully at these things, we are halfway to an answer. I am thrilled at last to be able to show here the true riches of nature’s creativity. 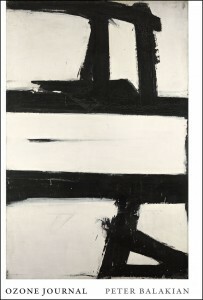 It is not mere mysticism to perceive profound unity in the repetition of themes that these images display. Richard Feynman, a scientist not given to flights of fancy, expressed it perfectly: “Nature uses only the longest threads to weave her patterns, so each small piece of . 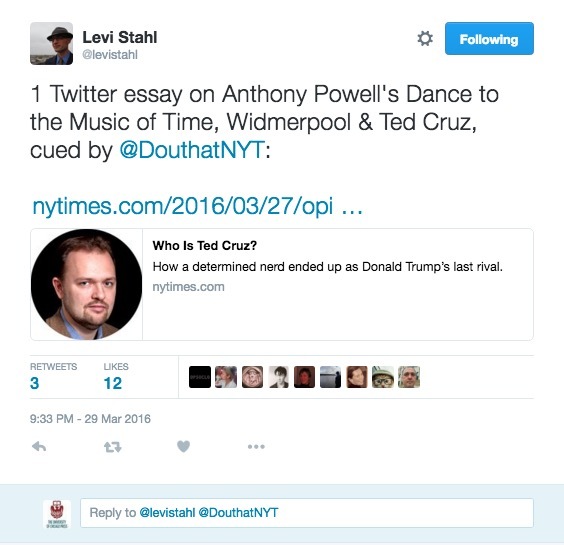 . .
For those of you who missed it, here is Levi Stahl’s 31-part Twitter essay from late last week, which responds to an op-ed in the New York Times by columnist Ross Douthat comparing Republican presidential candidate Ted Cruz to Widmerpool, the anti-anti-hero from Anthony Powell’s A Dance to the Music of Time: To read more about A Dance to the Music of Time, click here. . . .